Ursuline Academy President Rosann M. Whiting announced today that the Yawkey Foundation has made a $1 million grant in support of the school’s new Athletic and Convocation Center. 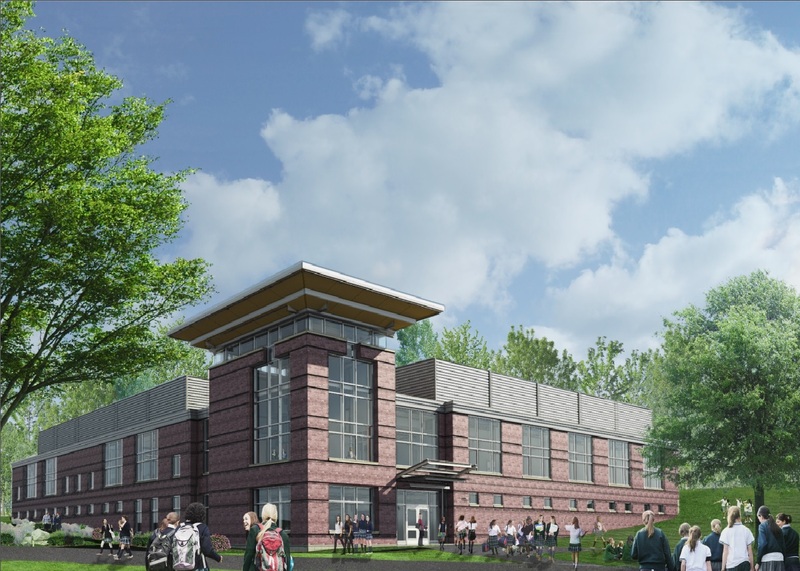 With the grant and several leadership donations from alumnae, trustees, parents and foundations, Ursuline has recently broken ground on the construction of a 40,000 square foot Athletic and Convocation Center. The ACC is the first major enhancement to the Lowder Street campus since the addition of a Science Wing in 2002. The new building will house classrooms and an innovation lab, a regulation-size gymnasium, a fitness room, gathering space, and more.